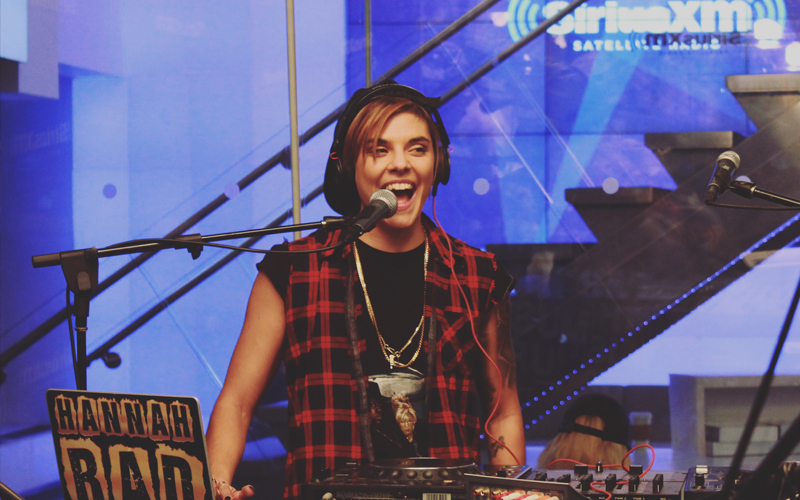 Hannah's been heard on various radio platforms since 2009. Beginning at NYC's acclaimed East Village Radio, she helmed the long-running Belly of the Beast show, featuring and breaking notable acts for 5 years. 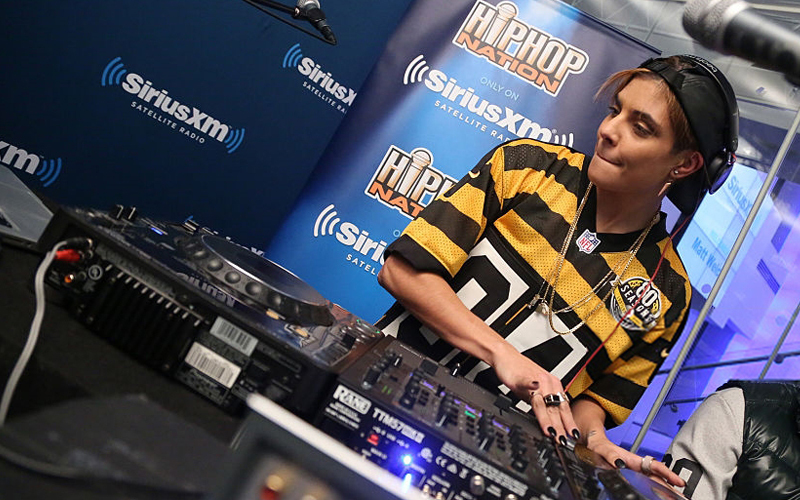 More recently, she was behind the Total Radness mixshow at Red Bull Studios New York and was a featured guest DJ and co-host on SiriusXM's HipHopNation program The Tor Guide with Torae. She's also been a guest on BBC Radio 1's Annie Mac show, Sweden's P3, Brooklyn's Full Service Radio and Miami's Klangbox FM.